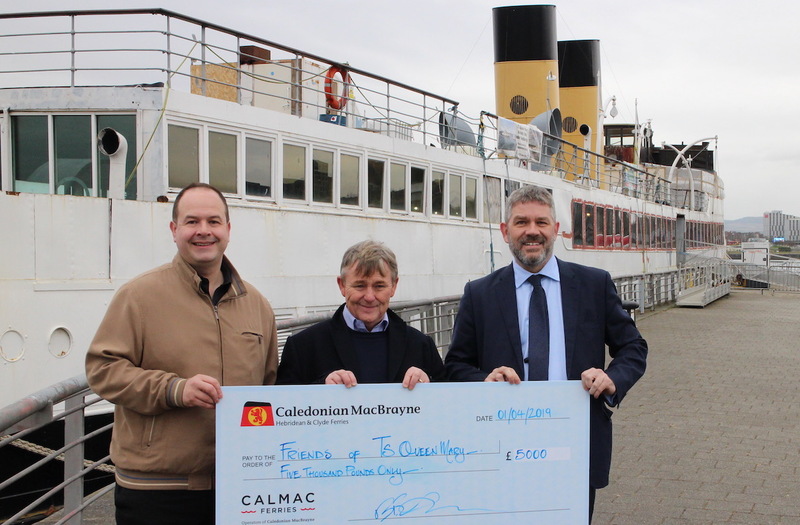 The on-going restoration of the historic steamship TS Queen Mary has been buoyed by a donation from CalMac. The money will go towards reinstating the vessel’s main mast. The new mast will be machined from a single Douglas Fir tree and varnished before being installed on board with original refurbished rigging. 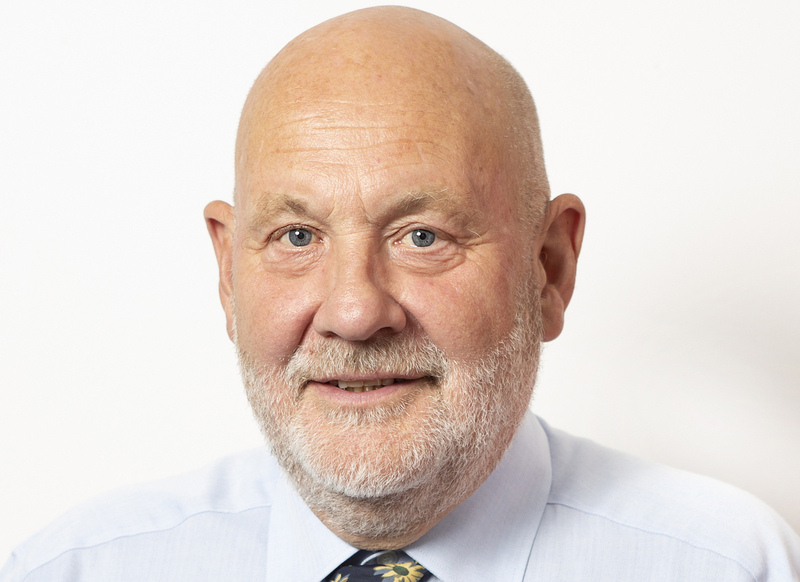 Alasdair Allan MSP has today (Monday April 15th) joined environmental charity, Keep Scotland Beautiful, in applauding the efforts of local residents from the Western Isles who are participating in its annual Spring Clean campaign, which is taking place across the country throughout April and May. 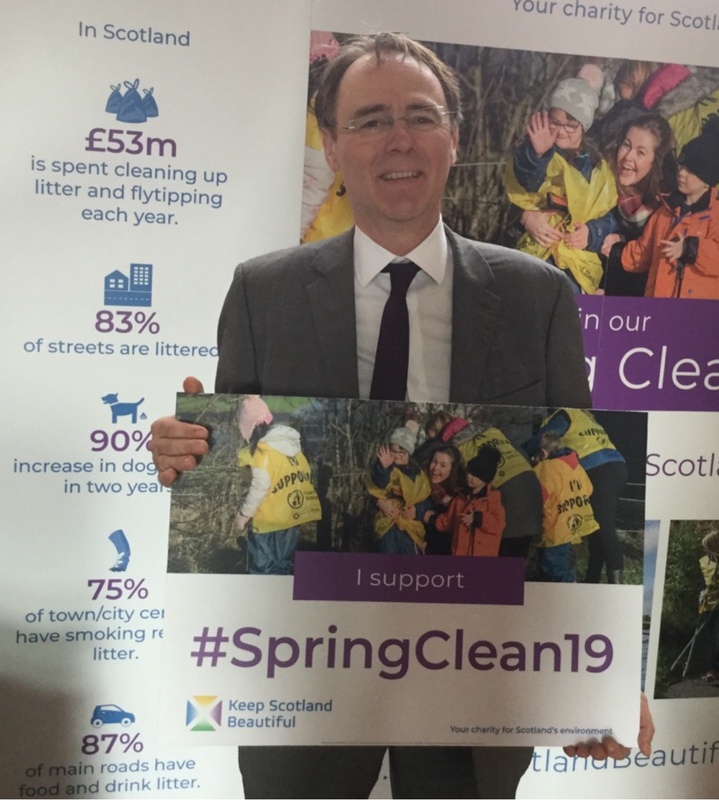 Keep Scotland Beautiful is supporting communities to take part and help remove litter from their local area - transforming the places that they live in and improving the areas that they care for.